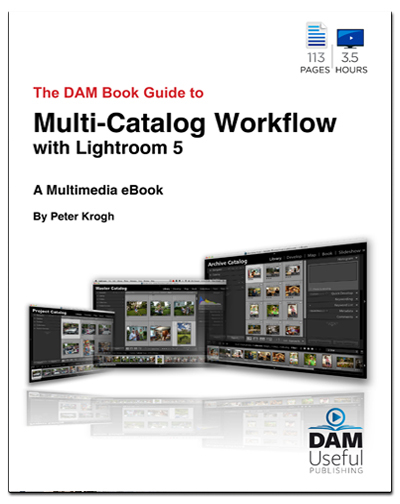 DAM Useful Publishing is an independent publishing company that produces and distributes photo management and workflow guides. Steve Uzzell’s Open Roads Open Minds is the first in a new series of artist monographs by a curated selection of leading international photographers. 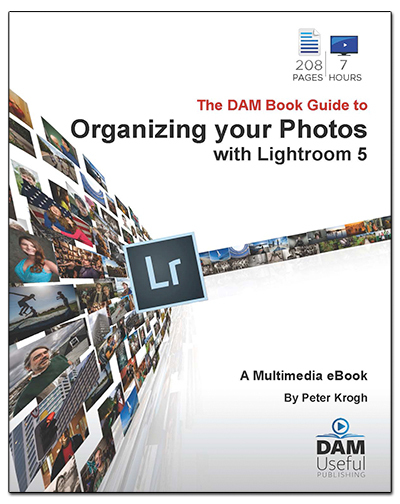 Based in Maryland, USA, DAM Useful Publishing was founded by digital asset management expert Peter Krogh, whose own books are offered in a range of formats, including multimedia ebook, so as to provide clear and comprehensive tools to photographers. 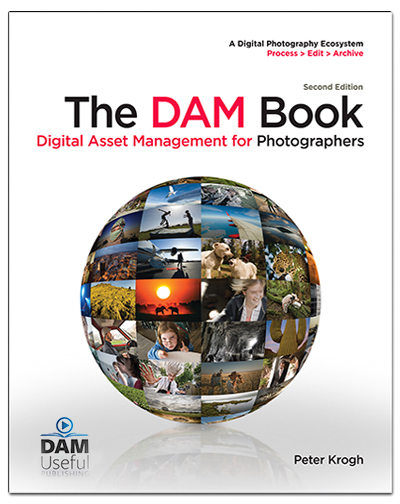 The DAM Book is widely regarded in the industry as THE indispensable guide to digital asset management. Moonshine Media consults on the production of media, from conceptualization to publication — from training and mentoring of writers and photographers, to origination of words and images, commissioning of service providers to delivery of the finished product. Dominique le Roux, who leads this small co-operative of editors, designers and media producers, is originally from Cape Town, South Africa, and is now based in SE Asia. 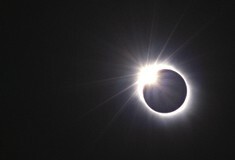 From a wooden cabin on the banks of the Mekong River, she edited, designed and managed the print and ebook production of Steve’s book Open Roads Open Minds. 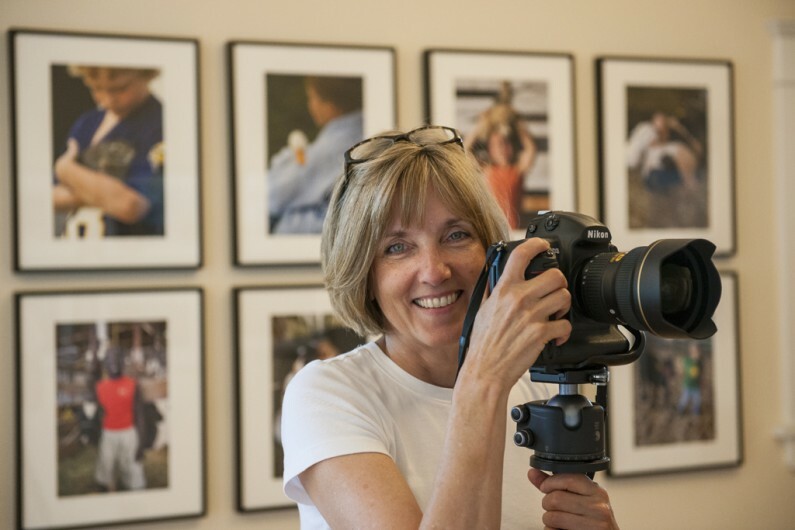 Susan Lambert, Steve’s partner, is herself a talented photographer and speaker. 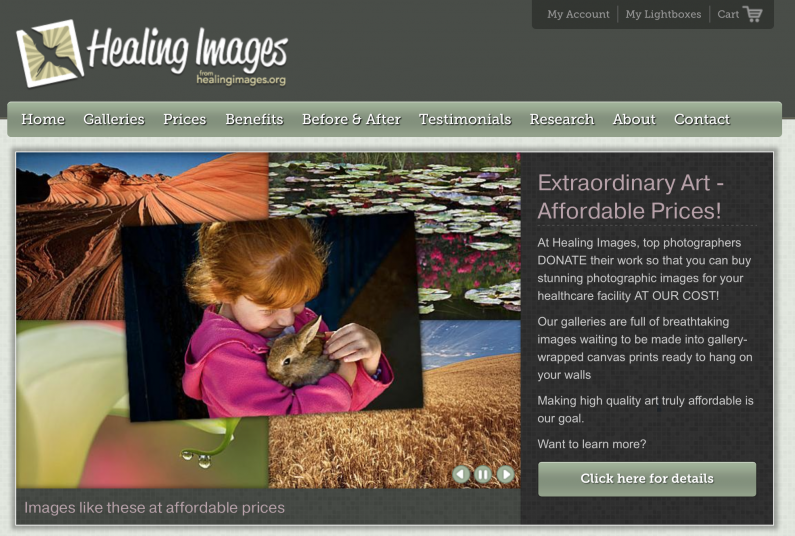 Healing Images is a collaboration of 25 photographers who donate their images for hospitals and medical facilities. 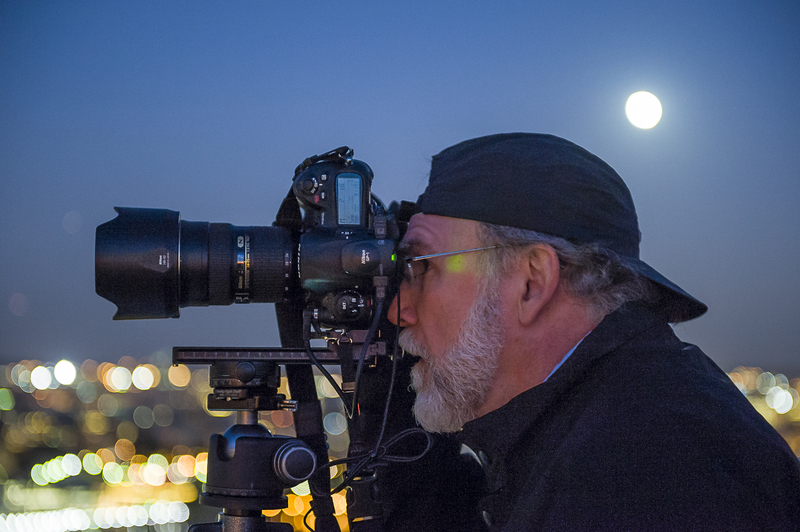 Arguably this is Dewitt Jones’ best idea, and Steve and Susan are honored to be charter members.